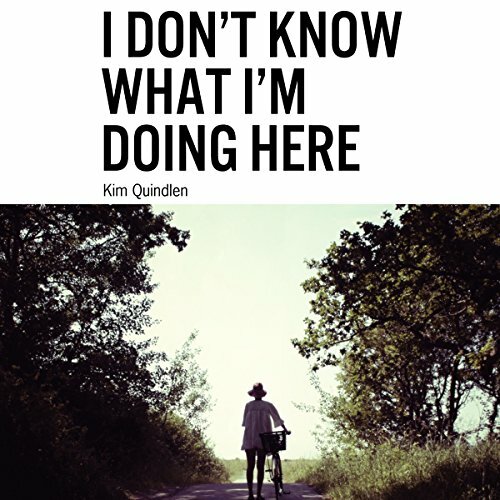 Showing results by author "Kim Quindlen"
I Don't Know What I'm Doing Here is a collection of essays for every person out there who feels like they're never going to fall in love or they're never going to be happy or they're just not sure that they'll ever get their life together. It answers questions like, "When are you supposed to drop the 'what are we' bomb?" and "What's the difference between being happy and being happier than someone else?" And, perhaps most importantly, "Why do women's menstrual cycles sync up?"